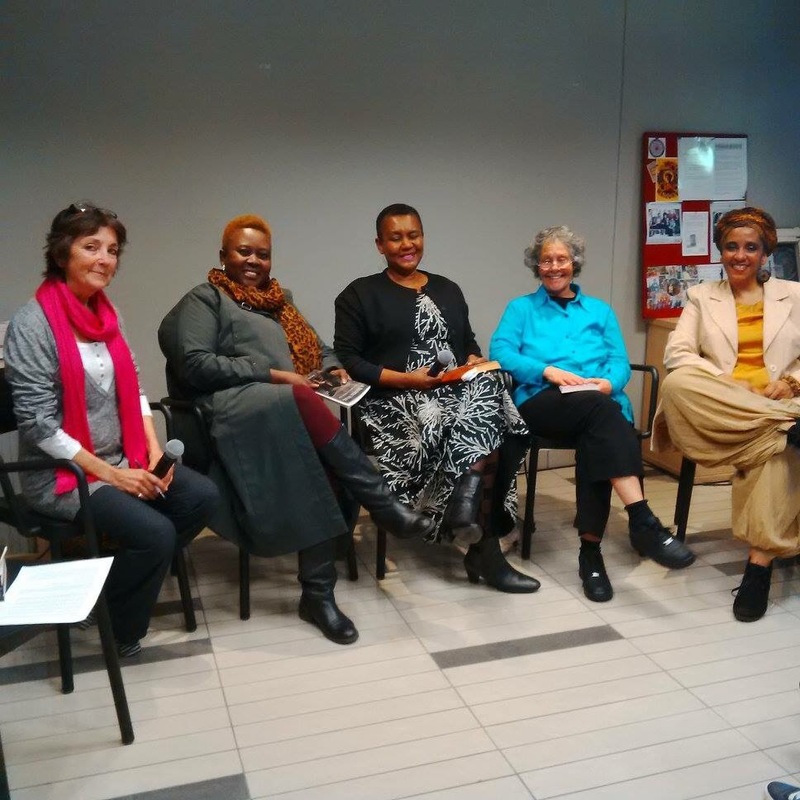 Beginning Friday 17th February 2017 and ending on Friday 3rd March, the Centre for Biographical Storytelling will be hosting Friday evening storytelling at Erin Hall, Erin Road, Rondebosch, Cape Town. The first performance, Braided Lives on Friday the 17th, will be by Sue Hollingsworth and Philippa Kabali-Kagwa. September 17 from 2pm to 4pm. Library during the Artscape Women’s Festival were terrific. A very big thank you to everyone who attended! Such was the success that we’ve decided to do more. The Open Mic session will be launched by Rwandan born Epiphanie Mokasano sharing her experience of ‘writing home’. Then it’s over to you – anyone who would like to share their words about ‘home’, written or spoken, will be so welcome. Dierdre Prins-Solani is South African born culture, heritage and education consultant who has served with many organisations both locally and internationally. Epiphanie Mukasano is originally from Rwanda where she used to be a teacher. Living in Cape Town with her husband and children for the last eighteen years, she writes poems and short stories that have been published in various collections. Her own collection of poems titled Kilimanjaro on my lap was published in 2010. A number of her short stories have been published on the FunDza site. Rita Foy is a businesswoman from Tanzania and founder of The Meeting Point specialising in East African food and hospitality. Copyright © *Woman Zone 2016 All rights reserved.